Michael Moore identifies some of the top plug-and-play IDP options for Week 10 of the fantasy season. PFF has analysis of all the important matchups to watch when the Rams take on the Cowboys. 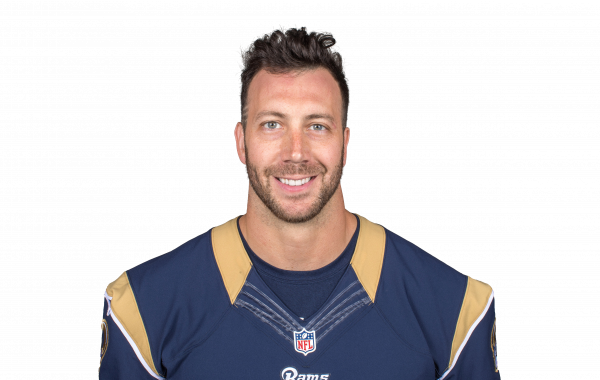 Connor Barwin an overlooked addition for the Rams? Connor Barwin was signed to just a one-year deal by the Rams, but could he provide more than that in 2017? PFF examines the data. The Rams signed Barwin this offseason, reuniting him with his former coach from his Texans days.